After the shocking revelation that there may be way more witches than the student council originally thought, the gang has plenty of mysteries on their plate. But first, the winter break and upcoming club trips provide a chance for fun and relaxation. The club trip isn’t stress free for long when Yamada has to juggle his responsibilities while ensuring Shiraishi’s first birthday as his girlfriend is something to remember. Relationships also get complicated when Odagiri’s feelings for Yamada resurface during a body-switching experiment. 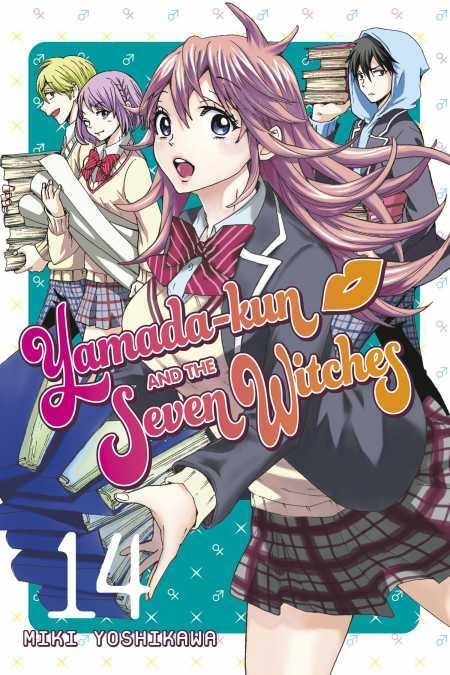 Is Yamada and Shiraishi’s bond strong enough to withstand the most charming witch in school?